For nearly a full century, the 29 rooms of Henderson Hall remained free of Christmas decorations, save for two wreaths on the third floor and perhaps a simple Christmas tree from time to time. 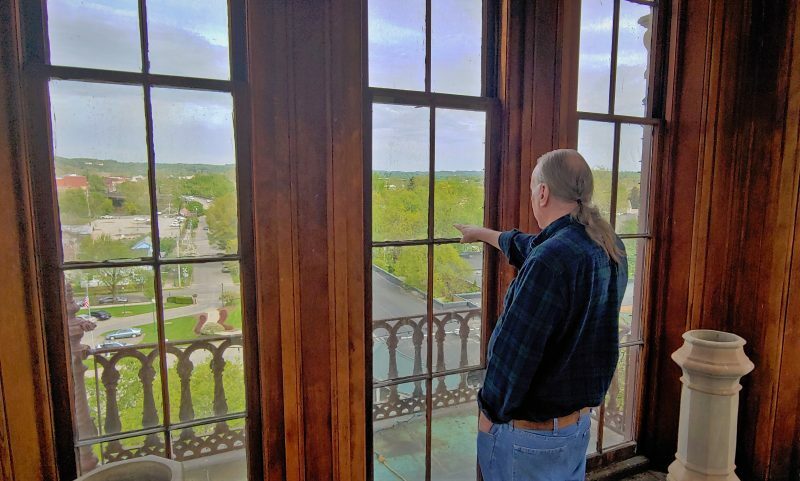 That was at the request of a grieving mother and upheld for generations of the family, from 1863 to 1984, before lights, ornaments and finery again filled the rooms and halls of the Victorian-era mansion. Before his death, George had been tasked with decorating the ballroom for the holidays, with two of the four wreaths he hung still on the walls today. For this holiday season, they’re joined by much more, with Christmas trees in the hall each representing a generation of the family who lived there. Henderson Hall remained in the same family from 1836 to 2004, through five generations. The hall will be open for daytime tours throughout the holiday season and for one special evening, “Christmas at the Plantation,” from 6 to 8 p.m. Dec. 9. Admission is $25 per person for the event, with tickets limited to 40. There will also be docents on hand to answer any questions. It’s the third year for the evening event, which will feature Matt Whitworth playing piano for the entirety as well as hors d’oeuvres. 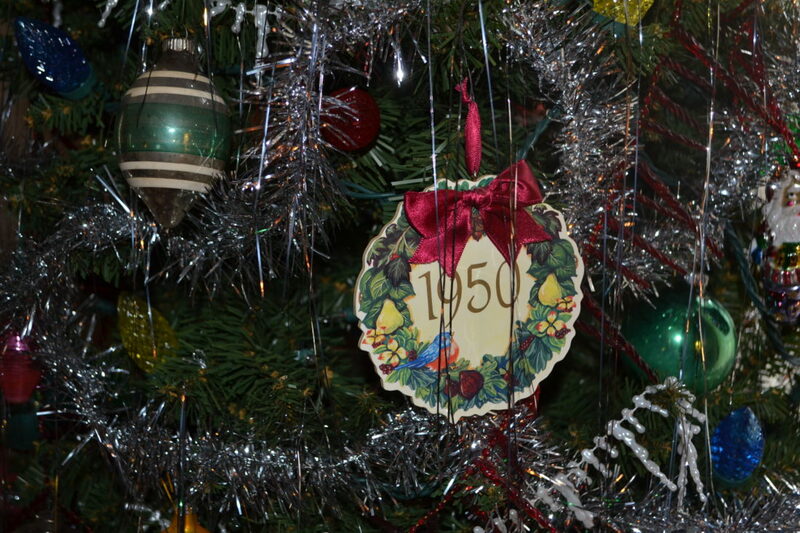 One of the trees features all handmade paper decorations, while another has a 1950s theme. Another boasts several hundred ornaments on its branches. 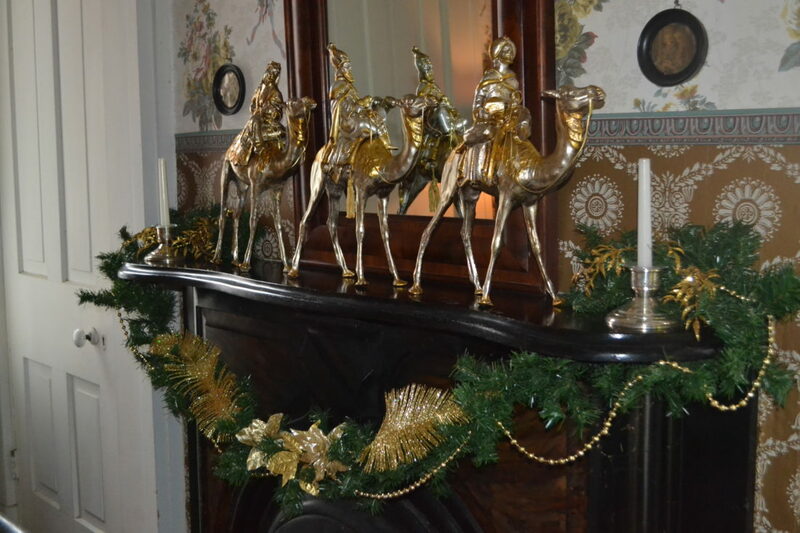 Each mantel in the home is also decorated and upstairs is a collection of Christmas cards belonging to the Henderson family over the generations. 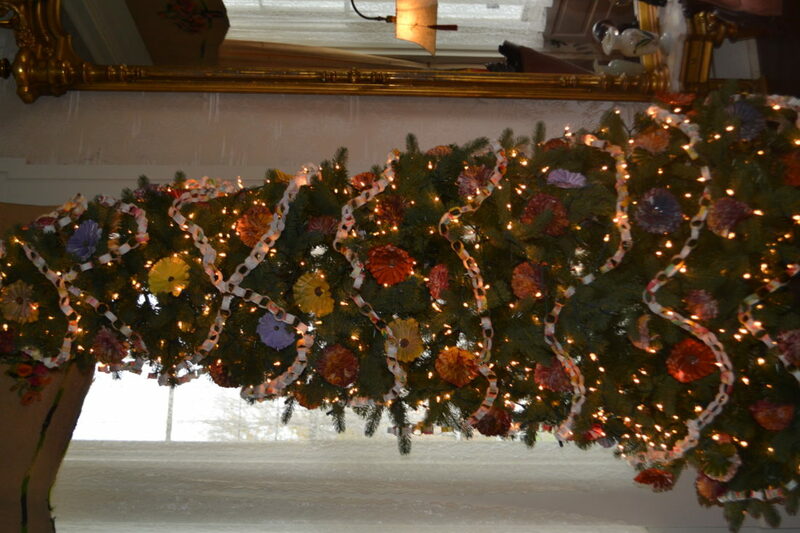 Fenton, a 15-year volunteer, helped with a third floor tree decorated just with pine cones, as well as a Henderson family train display and upstairs mantel. “We try to do it a little differently every year because if the same people come, we want them to see something new,” she said. Along with the special after-hours event, holiday tours will be available at Henderson Hall from noon to 5 p.m. Tuesday through Sunday from Nov. 25 through Dec. 31. The cost is $10 for adults and $5 for students. Proceeds go toward the preservation of the hall, which was completed in 1859. 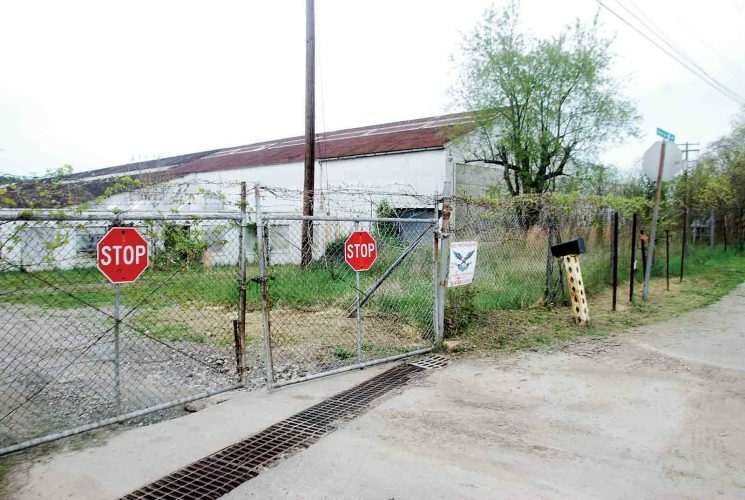 George Washington Henderson started the construction in 1836. He was the grandson of Alexander Henderson, a friend and neighbor of President George Washington, and the son of Alexander Jr., who helped foil the plan of former vice president Aaron Burr to create his own country in the western territories. When Burr was arrested for treason, Alexander Jr. testified against him. Before the Civil War, the plantation had as many as 30 slaves but by the start of the war, the Hendersons were strong Union supporters. ¯ What: Christmas Evening at the Plantation. ¯ When: 6 to 8 p.m. Dec. 9. ¯ Where: Henderson Hall, 517 Old River Road, Williamstown. ¯ Cost: $25 per person. ¯ Includes: Holiday tour, food and drink, music. ¯ To make reservations or for information: 304-375-2129.